A Universal Message for World Peace, May Peace Prevail On Earth, was authored in 1955 by the late Masahisa Goi of Japan. In a moment of great inspiration, Masahisa Goi awakened to the need to spread this Message in the hearts of the global community for the attainment of inner and outer peace. The power of the Message, May Peace Prevail On Earth, lies in its capacity to bring people of various cultures, faith traditions and political ideals together as one united global heart and mind. May Peace Prevail On Earth, allows us to sincerely focus on our mutual desire to serve, create and manifest true peace on earth while transcending our differences and celebrating our common humanity. 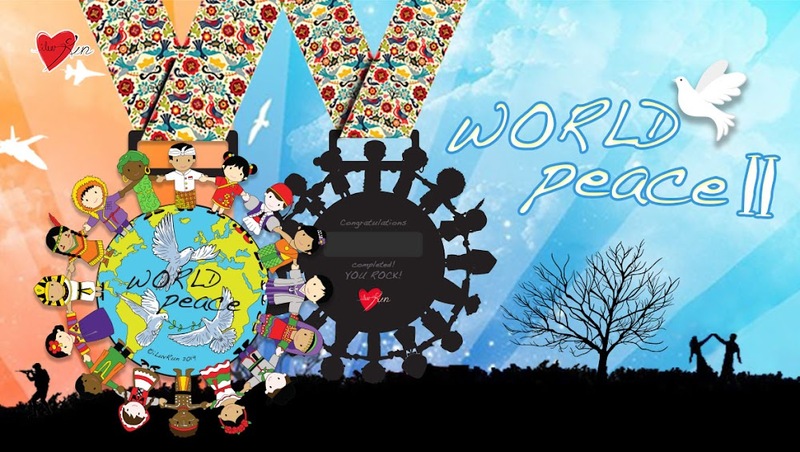 Together we can make May Peace Prevail On Earth the most widely expressed universal message of peace! Have you smiled to each other today?